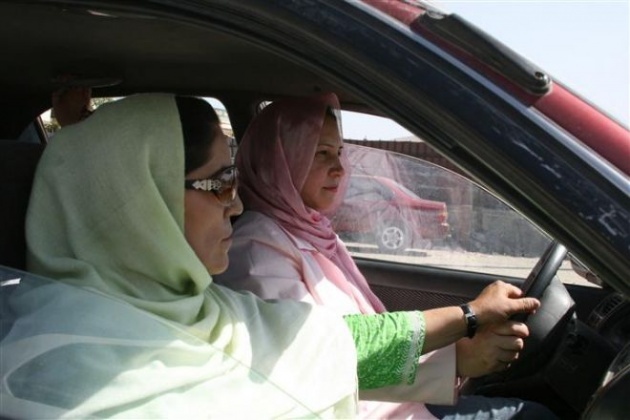 A woman who had no right coming out her house is today driving on Herat Streets, a significant change that has varied the city’s face. Women who drive alone in Herat are sometimes making accidents. These accidents are mostly not because of having no driving license, but it is because of the verbal’s street guys and some motorcyclists are using against them. She added that her arm was broken and was hospitalized about five days. This is the problem that usually Afghan female drivers face. And they want from the police officials to fight with this challenge that these drivers face. Righty now, there are hundreds of female drivers registered at different Driving Schools in this province, and their gets large and large every day. Firooz Amajid a medical faculty student in Herat University. Is your Mind more Male or Female?